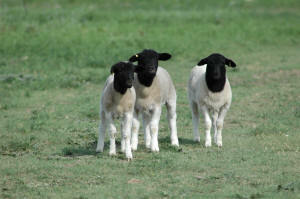 The DORPER breed was developed in South Africa during the 1930-40s by crossing the European horned DORset ram to the African Black Headed PERsian ewe. This breed was born out of the necessity to produce sheep that would have good meat qualities, yet be able to thrive in the arid conditions of South Africa. 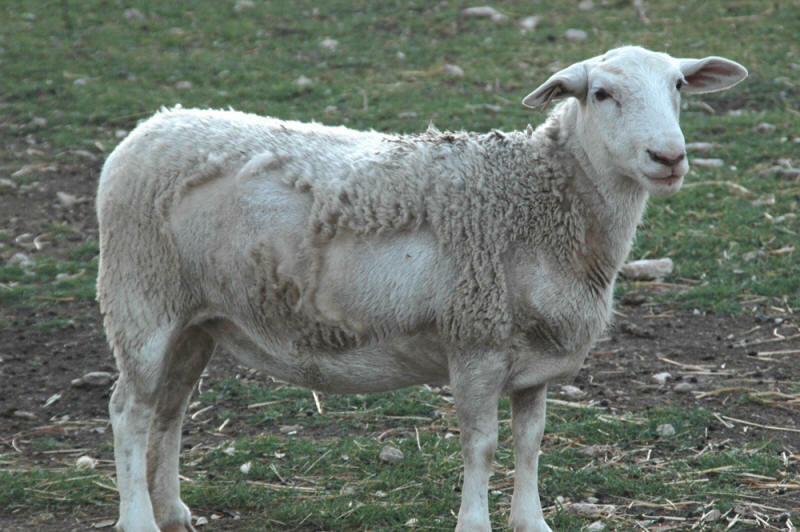 Selection was pursued to produce top carcass characteristics as well as increased fertility and lambs that would grow out quickly. These attributes of the Dorper compliment ranching in Texas. In our region, ranching can be challenging and environmental conditions can vary considerably from year to year. 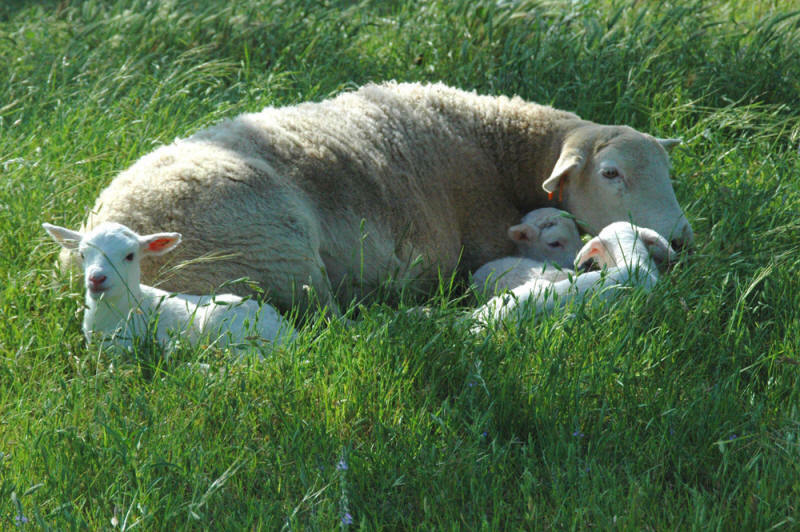 These conditions are more suitable for the production of smaller ruminants, and are particularly well suited for a breed of sheep developed to thrive under a broad range of conditions. whereas the “white dorpers” are entirely white. Despite the fact that they only differ in color, Dorpers and White Dorpers are maintained as separate breeds. 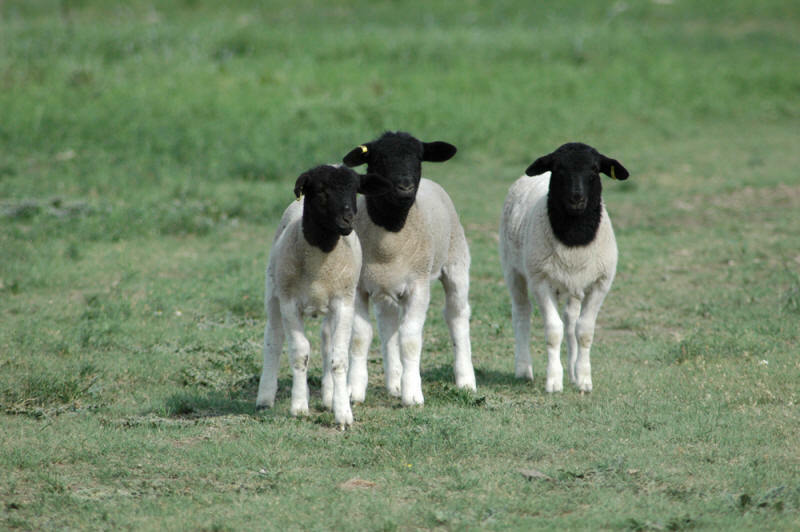 Bred for its lean, tender meat, its broad frame and ideal muscling, the Dorper is a very good forager, tolerant to a broad range of conditions, capable of breeding year-round with increased lambing percentages. 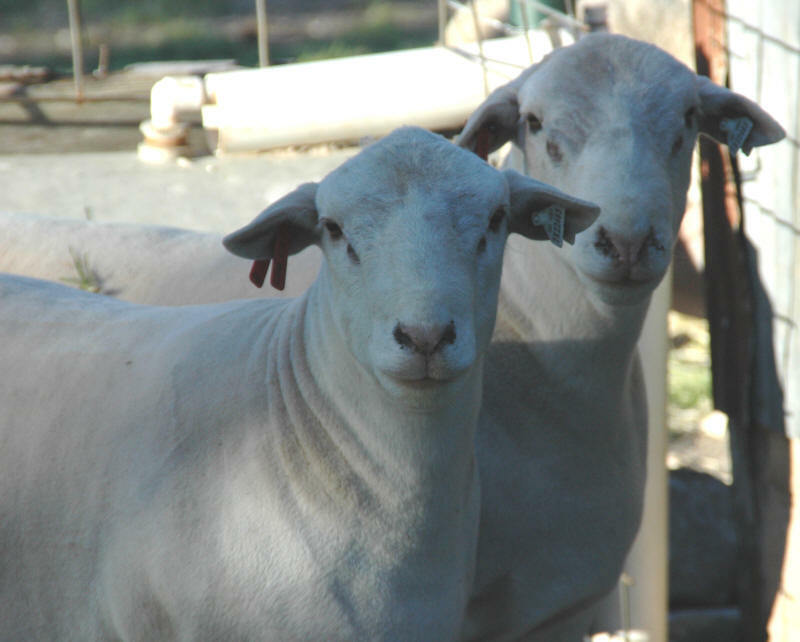 Since the Dorper breed is a “meat type” sheep, breeders can concentrate on meat quality and those breed attributes that increase profitability. 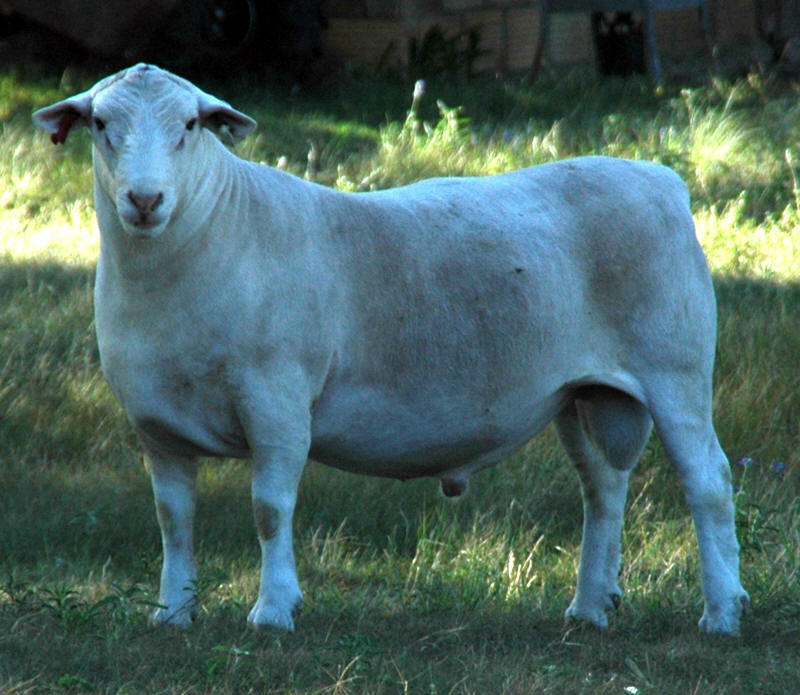 The breed is particularly well suited for landowners challenged with scheduling labor for shearing traditional wool breeds since there is usually not a need to shear the sheep, unless it has been crossed back with a wool producing breed. Some landowners are using Dorper sheep to help maintain their properties rather than having to mow grass and spray weeds. Further details about Dorper breed standards and common characteristics of this breed can be found at http://www.dorper.org and www.thcdorperassociation.com. Until the 1990s, the lamb market in North America has only had for its consumers lamb derived from traditional European wool producing breeds. 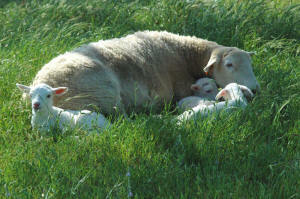 These breeds were selected for the dual purpose of producing wool and meat. In many cases, the latter picks up a distinct flavor not found in Dorper meat. This led to some consumer criticism of lamb having a “wooly” taste. In contrast, the Dorper breed was founded on an industry challenged by a meat product unacceptable to consumers and therefore bred for carcass attributes which resulted in a meat that is very mild in flavor. This is in part due to the fact that the Dorper coat is composed primarily of hair, and to a lesser amount, wool, which is shed as seasonal temperatures increase.